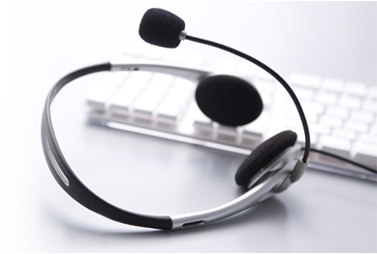 Arrive at Kilimanjaro International Airport before being transferred to your overnight accommodation. Spend the morning at leisure and have a safari briefing before lunch, then depart Arusha on a vehicle safari through the Masai Steppe – with its numerous picturesque villages and plantations. Travelling through the town of Makuyuni, continue onwards to your lodge on the edge of the Rift Valley with stunning views over Lake Manyara in the distance. 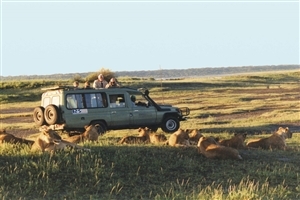 Enjoy a game drive in the Lake Manyara National Park before returning to the lodge for lunch. 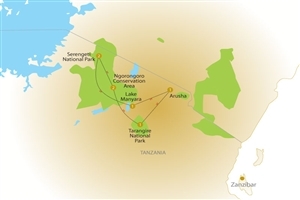 In the afternoon, leave Lake Manyara behind and travel across stunning hilly countryside into the Ngorongoro Conservation Area and the vast plains of the Serengeti. 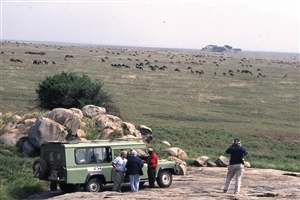 Enjoy morning and afternoon game drives in the Serengeti National Park. View game across the vast Serengeti plains as you head for Ngorongoro, stopping off en-route for a picnic lunch. After a visit to a Masai Village, continue to your lodge high on the rim of Ngorongoro Crater overlooking the surrounding area. One of the main highlights of the trip awaits you as you leave your accommodation after breakfast to head into the Ngorongoro Crater to view the wide array of wildlife that lives amidst the diverse environment on the crater floor. Lunch is served near a small lake filled with hippos before the afternoon is spent game viewing, with an evening return to the lodge. 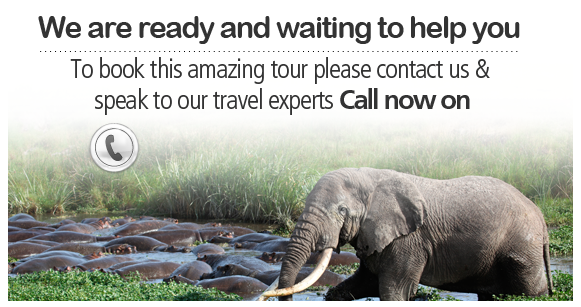 Leave after breakfast and head to Lake Manyara, Mto wa Mbu Village and Tarangire. Enjoy a scenic journey through wheat plains and coffee plantations before driving down a spectacular escarpment as you travel to the National Park, where a game drive awaits. After lunch, a second game drive follows in the afternoon. Leaving after breakfast, you’ll journey through the many picturesque villages in the Masai Steepe as you head for Arusha and lunch in the town centre. 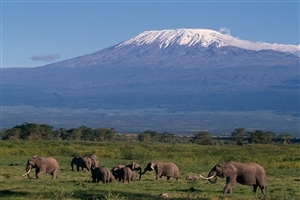 Then transfer to Kilimanjaro International Airport for your onward trip home.